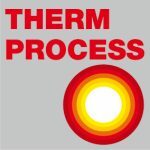 How does the dynamic development of devices and technologies related to 3D printing impact the heat treatment sector? According to Gartner, by 2021, 75% of new commercial and military aircraft will fly with a 3D-printed engine, airframe and other components, 5% of surgeons will practice on 3D-printed models of the patient prior to surgery, 20% of the world’s top 100 consumer goods companies will use 3D printing to create custom products and every fifth enterprise will establish internal startups to develop new 3D print-based products and services. There is no denying it: the use of additive manufacturing technologies in various branches of industry is growing from year to year. 3D technology enables unmatched freedom in the design of sophisticated parts production, including components that cannot be made with any other technology. 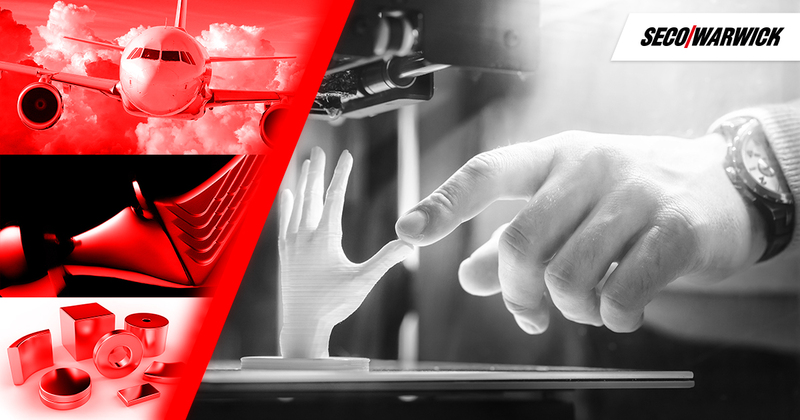 Naturally, the rise of additive manufacturing, more commonly recognized as three-dimensional (3D) printing, translates into growing demand for heat treatment systems, as they increase the strength and integrity of certain 3D printed parts. 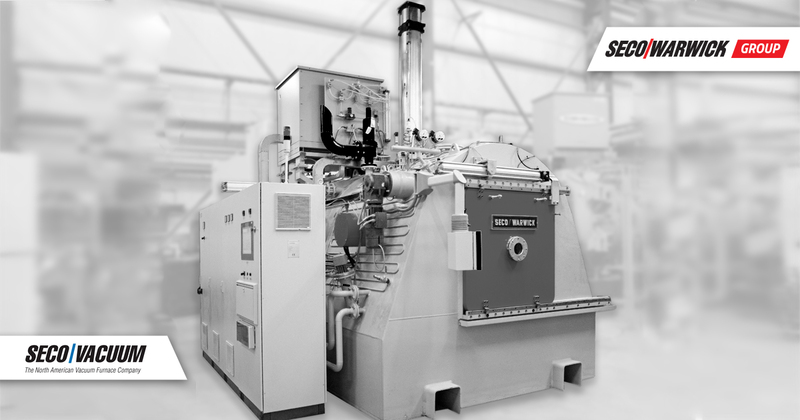 With decades of experience in the development of metal heat treatment systems, SECO/WARWICK produces furnaces for the heat treatment of components produced using additive manufacturing. Currently, the company has constructed a small vacuum furnace, with a special design that provides better hardening abilities and allows for the hardening in the gas of a wider range of steel, in comparison to traditional furnaces. What’s interesting is the fact that the furnace design is perfectly suited to be utilized in the additive manufacturing sector. Its size makes it an easy fit for production area with limited space. It’s a good choice for manufacturers who must have their own in-house equipment because of tight production deadlines, or cannot outsource production because of a client privacy (for example military, aerospace, etc.). While speaking about the 3D technology it is impossible not to mention systems for powder production. One of SECO/WARWICK Group’s company – Retech offers furnaces for the production of highest quality and purity metal powder for 3D-printing. The company has developed Metal Atomization Systems utilizing proven technologies in combination with gas atomization, spin cup atomization or a spin wheel to produce powders that meet the specific needs of customers. Retech will present advancements in vacuum melting systems at the October’s International Titanium Association – TITANIUM event in Las Vegas, USA and EuroPM in Bilbao, Spain.